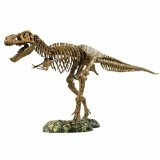 Velociraptor Model – Velociraptor Anatomy Model – On Sale! 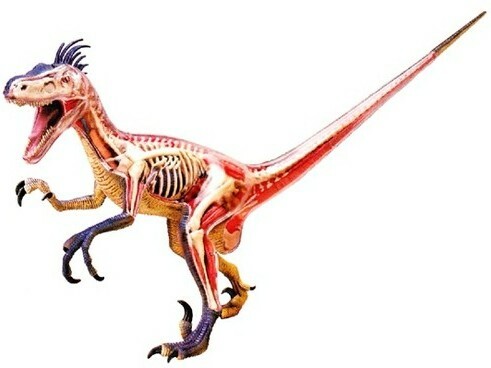 This Velociraptor is much more than just a model dinosaur. 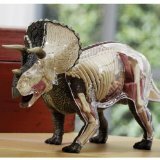 It is a 3 Dimensional dinosaur model based on latest research. 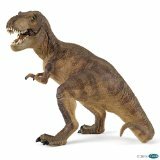 The pieces of these educational Velociraptor models are highly detailed and hand painted. This model is large and almost 20 inches long so it also makes an impressive display piece if left assembled. This makes a pretty good display once you get it all together. There are issues with fit and finish on some of the parts. If you want to get it to fit right you will need an X-Acto knife to trim some of the tabs and holes just a little bit. There are also some nasties on a couple of the parts where they were removed from the parts trees before painting. So you can trim those off with an X-Acto knife too.